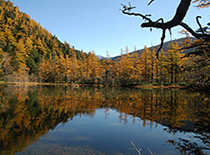 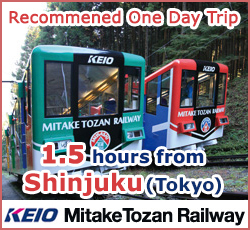 Minobu is one of the most recommended one day trip destination. 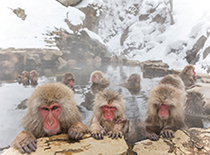 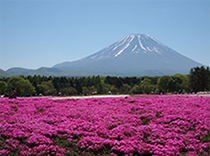 It is located at the west of Mount Fuji, which is about 3 hours and a half from Shinjuku (Tokyo) by a highway bus. 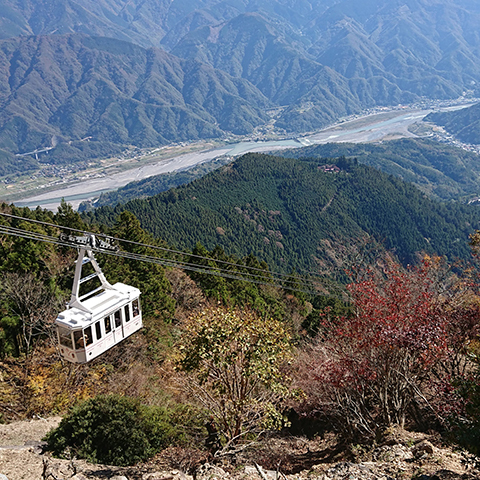 Minobu is known for one of the best cherry blossoms and autumn leaves viewing spots, so many tourists visit Minobu in Spring and Autumn. 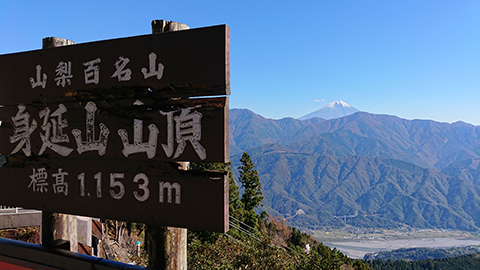 You can also enjoy climbing Mt. 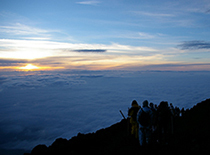 Minobu on foot or take a ropeway to the summit where you can enjoy the view of Mount Fuji. 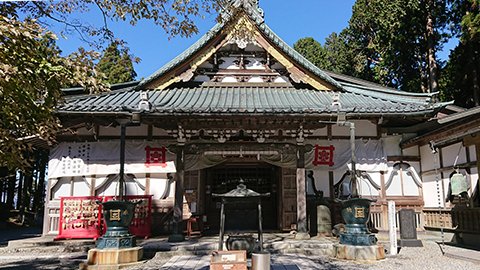 Minobu is one of the most sacred tourist spots, where a lots monks as well as people practicing Buddhism visit all year around. 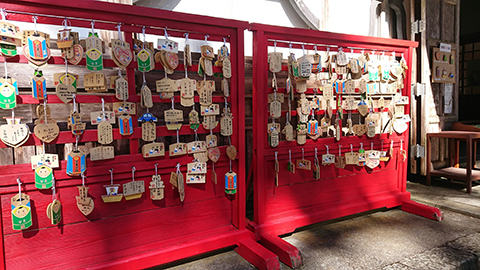 So, you will see lots of Buddhist monks here and there in Minobu town. 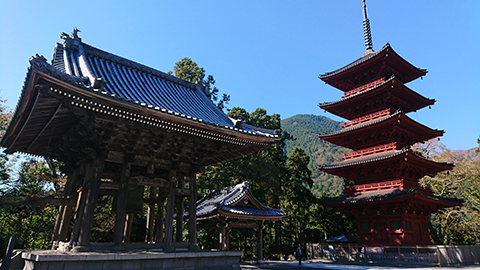 The tourist spot you want to visit first is the most popular tourists' spot, Kuonji temple, which is the head temple of Japan's major Buddhist sects, the Nichiren-shu. 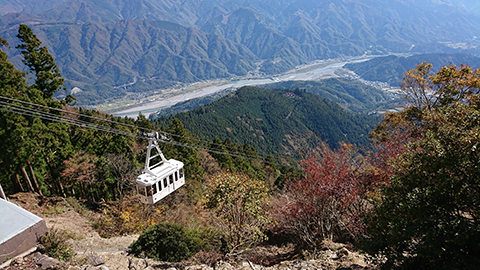 The entrance of mountain trail is by Kuonji Temple. 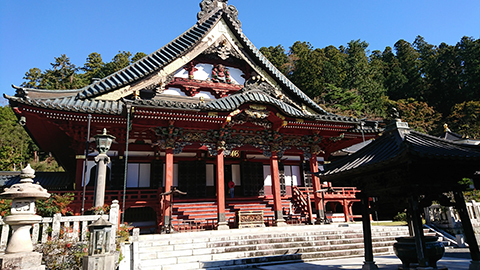 There are a lot of temples located on the way to the summit and friendly monks will warmly welcome you at each temple. 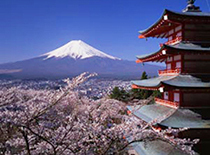 In the Spring, you can also enjoy watching cherry blossoms. 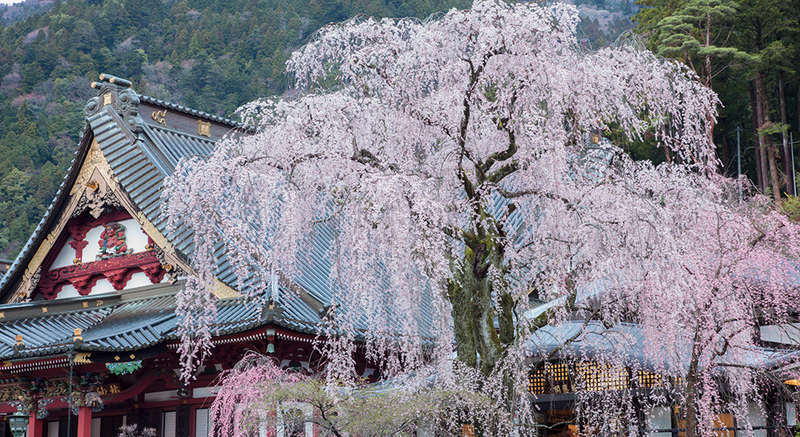 Kuonji Temple is famous for one of the best cherry blossoms viewing spots in Japan. 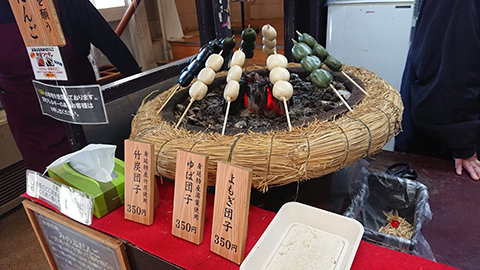 Minobu is the best place to experience essence of Japan for a day trip. 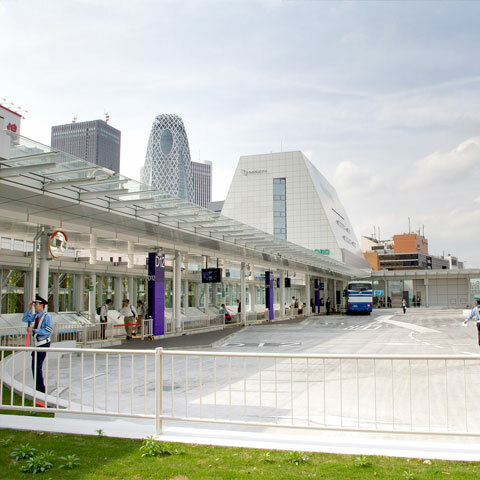 Leave early in the morning, you can easily come back to Tokyo by early evening.